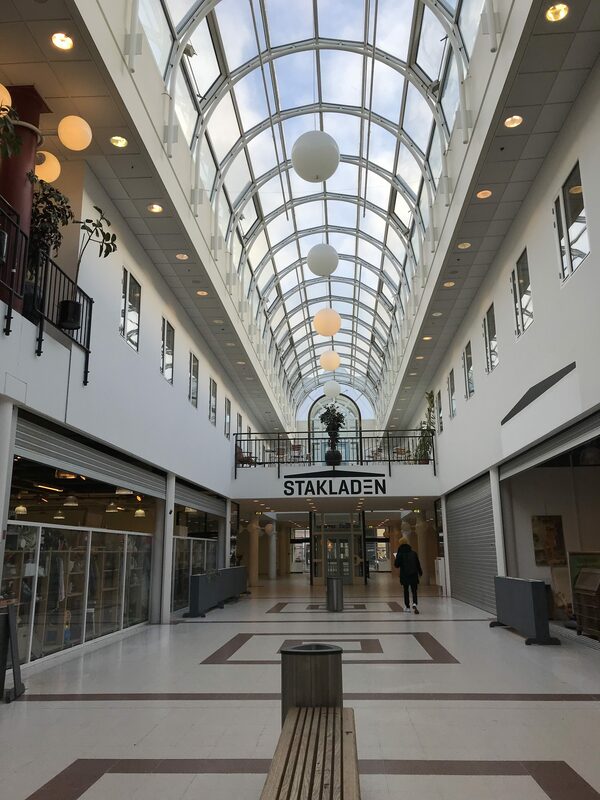 The shop rentals are nicely located in Ringsted Centret by Nørregad close to suburbs and shopping and therefore has good visibility for bypasser in the centre. The lease has good accessibility by town centre and main road. There is also the possibility of letting associated storage units based on the individual tenants need for storage space.